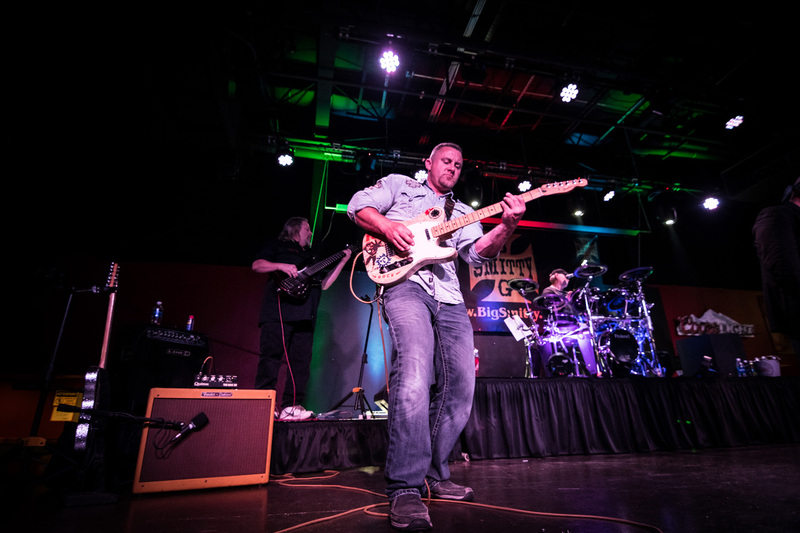 Big Smitty – The Four States' Hottest Band! 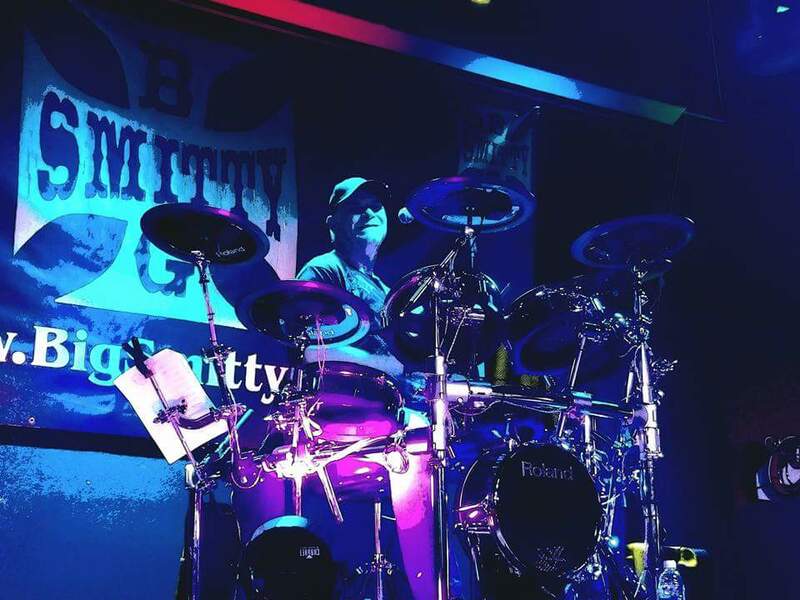 BIG SMITTY is a versatile Southwest Missouri band playing rock, country, pop, and funk. 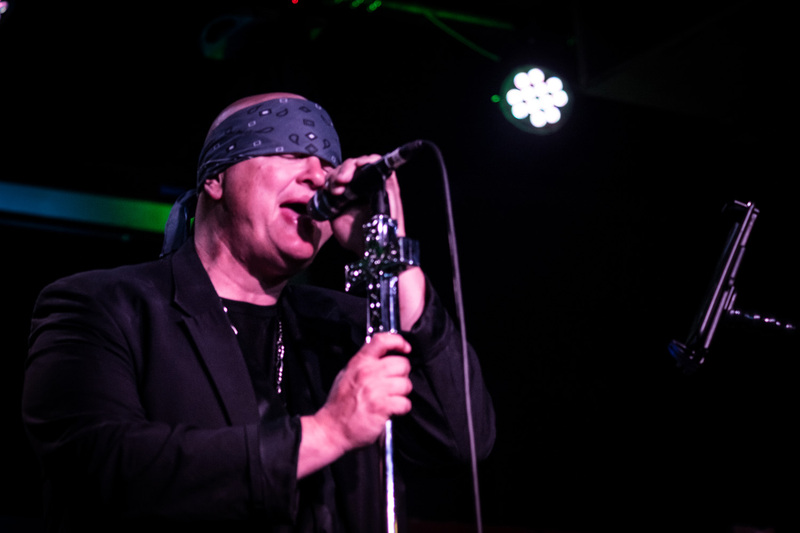 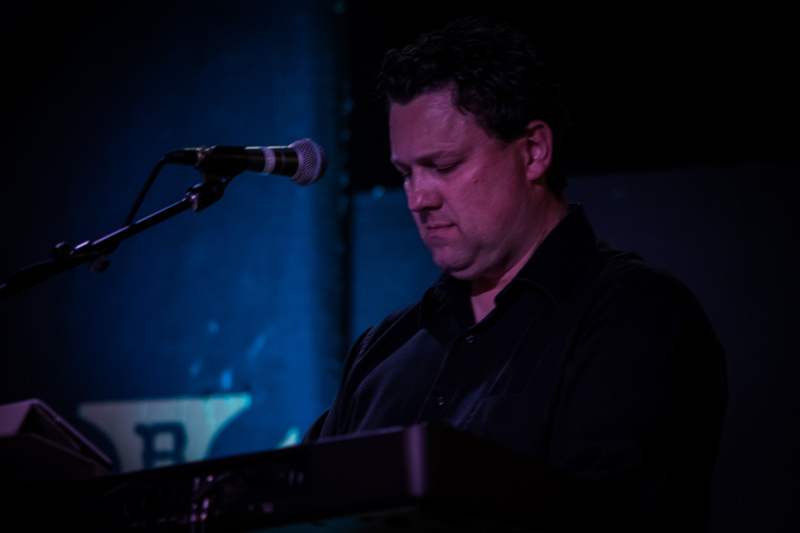 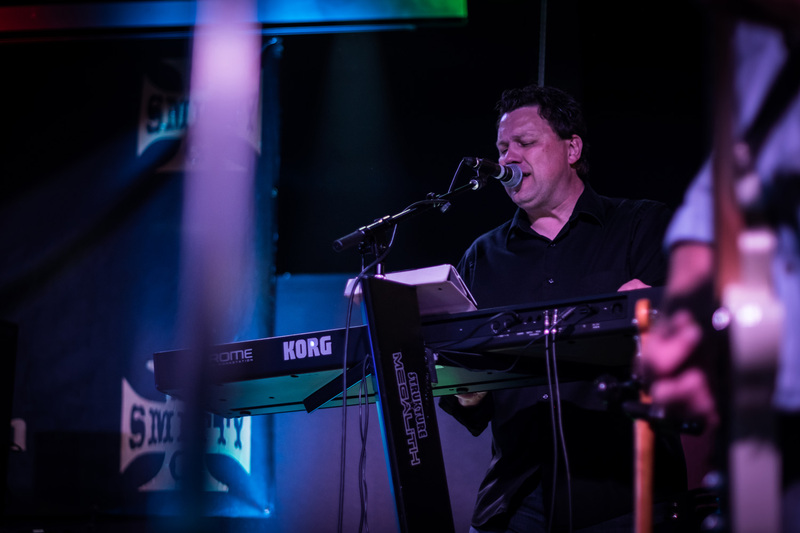 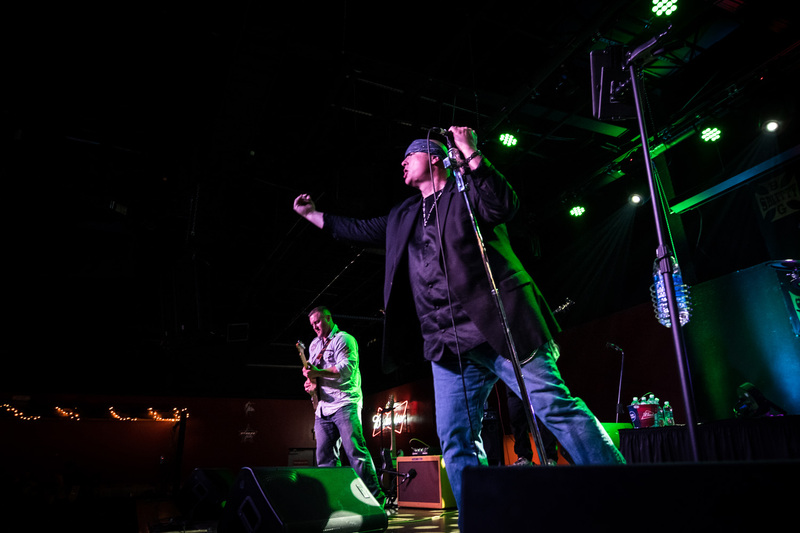 Originally formed in the year 2000, Big Smitty has been a well known and consistent performer on stages across the four state area of Missouri, Oklahoma, Kansas, and Arkansas in all types of venues and settings. 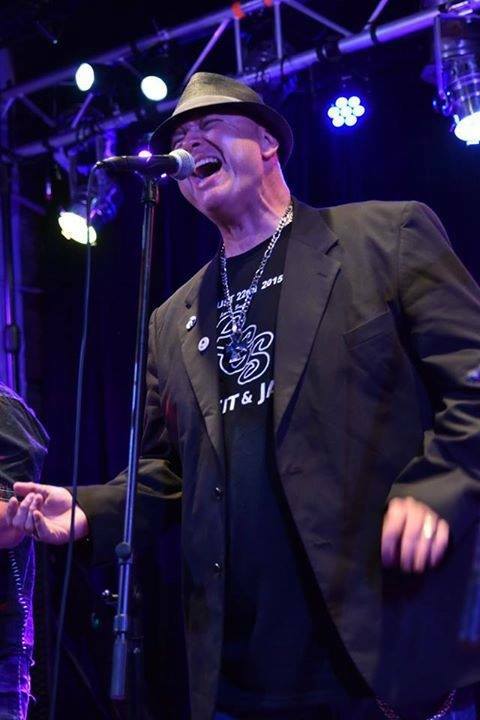 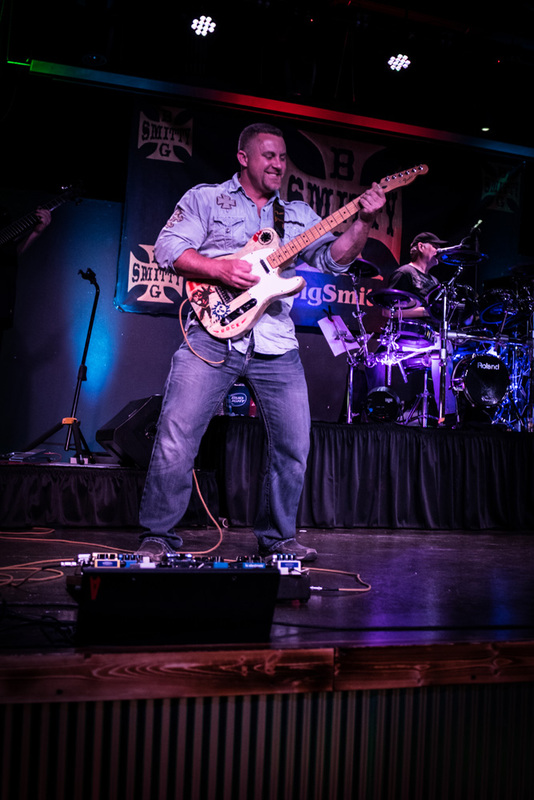 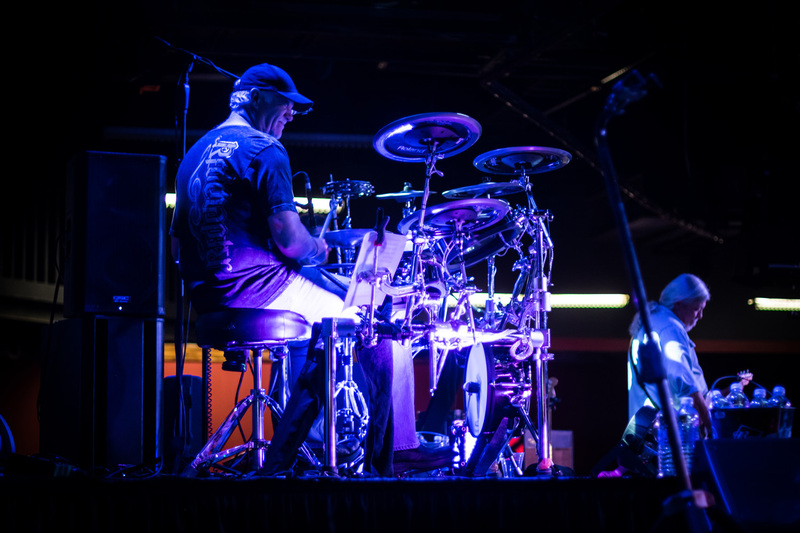 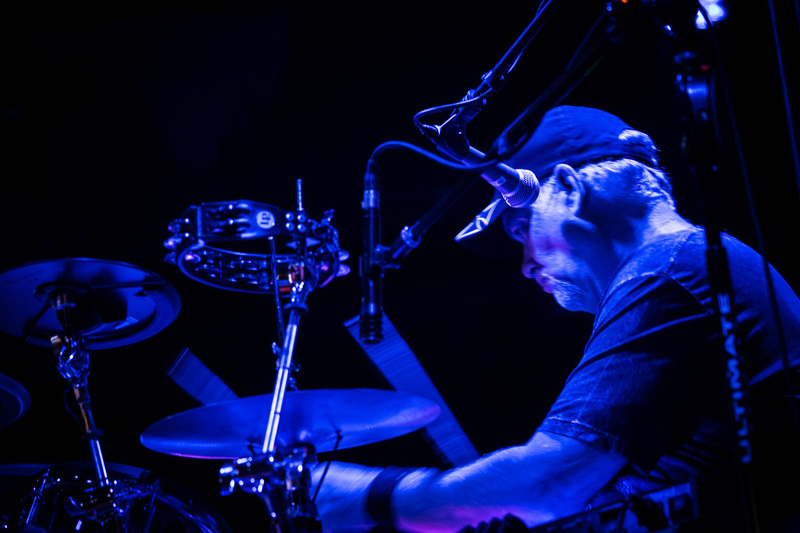 Fronted by Shawn “Big Smitty” Smith, the band consists of veteran, talented local musicians with many years of experience bringing solid and professional quality shows to entertain for nearly any situation. 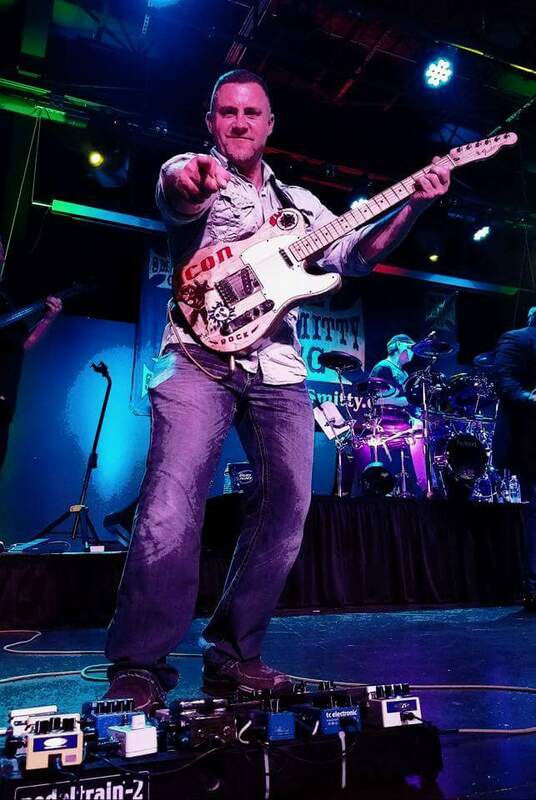 If you’re looking to go out and have a great time listening and dancing to great music you know and love, Big Smitty is your ticket. 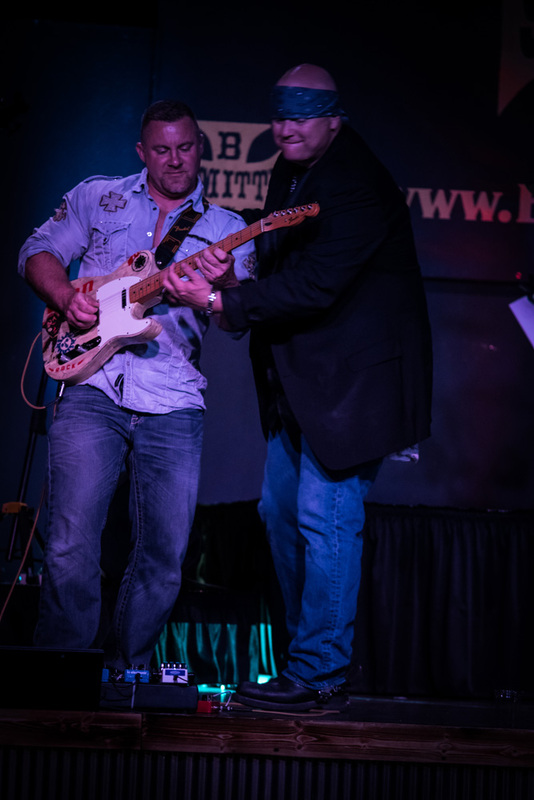 If you have the need for a top notch band for live music at your venue or event, Big Smitty is your answer.